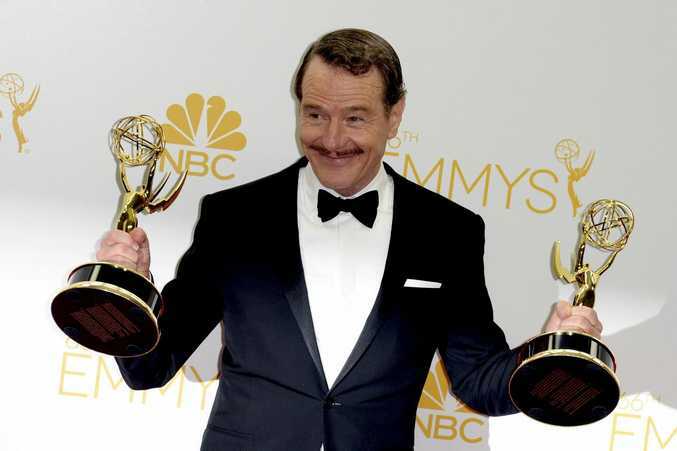 AS addictive as the narcotic it features, Breaking Bad dominated today's Primetime Emmy Awards. 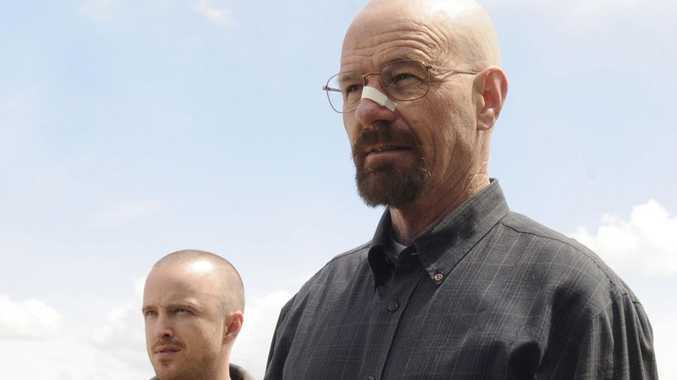 Game of Thrones might be the most pirated show on TV, and have earned the most Emmy nominations this year, but it was Walter White's final downfall which earned Breaking Bad the top gong in the 66th annual TV awards. Creator Vince Gilligan said winning Best Drama was a "wonderful farewell" for the show's fifth and final season, the second half of which aired last year. Bryan Cranston, who plays central character White, was named Best Actor in a Drama Series, his fourth Emmy win for the role. Cranston's win denied Matthew McConaughey his potential Oscar/Emmy double victory. An actor has not won both the leading acting awards in the Oscars and Emmys in the same year since George C Scott in 1971. His co-stars Aaron Paul and Anna Gunn also took home the awards for was named Best Supporting Actor and Actress in a Drama Series, beating Game of Thrones' Peter Dinklage and Lena Headey. 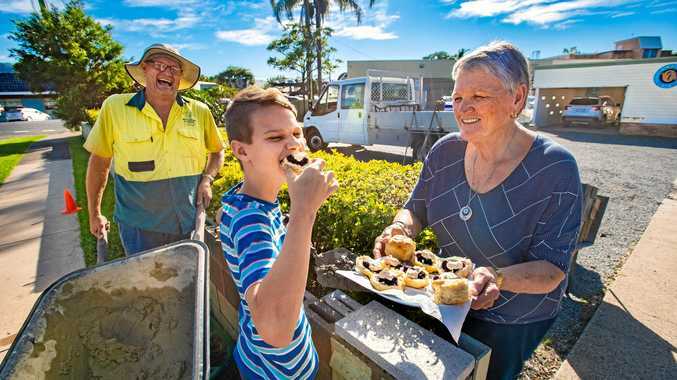 Breaking Bad took home a total of six awards, including one creative arts gong handed out in a separate ceremony earlier this month, and was only beaten by the telemovie Sherlock: His Last Vow, which won a total of seven awards including three during the TV broadcast and four in the creative arts categories. Dark comedy Orange is the New Black also failed to convert any of its major category nominations into wins, with Julia Louis-Dreyfus named Best Lead Actress in a Comedy Series and Allison Janney named Best Supporting Actress in a Comedy Series for the sitcom Mom. Modern Family was named Best Comedy, while the small-screen adaptation of Fargo was named Best Miniseries. The Big Bang Theory's Jim Parsons took home his fourth Emmy for Best Lead Actor in a Comedy Series and Modern Family's Ty Burrell took home his second gong for Best Supporting Actor in a Comedy Series. Billy Crystal paid tribute to the comedic genius of friend Robin Williams, who died earlier this month. "As genius as he was on stage he was an even more brilliant friend; supportive, protective, loving," he said. Late Night host Seth Meyers presented the awards from the Nokia Theatre in Los Angeles.